Cephas’ practice covers both litigation and transactional matters. He counsels and advises clients on a whole host of matters ranging from litigation, international arbitration and insolvency, to fund raising, joint venture agreements, and employment matters. 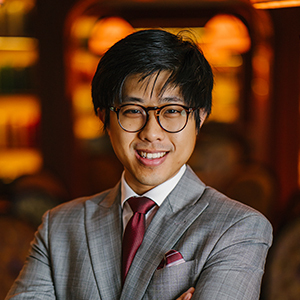 An avid tech enthusiast, Cephas once spent a stint at one of Singapore’s largest startups as general counsel. He counts amongst his clients fintech companies, e-commerce players and e-wallet operators, acting for them in a wide range of contentious as well as non-contentious work. 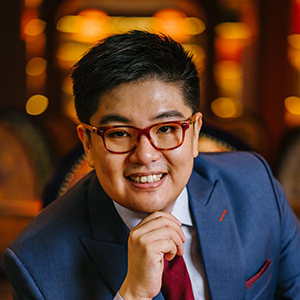 Cephas graduated from Singapore Management University where he was placed on the Dean’s Lists numerous times. Cephas was awarded the winner of the Yong Pung How Bursary in 2013. Cephas was also ranked in the top few positions in the Singapore Bar Examinations for his year. Cephas enjoys advocacy, and has appeared before the State Courts and the Supreme Court. 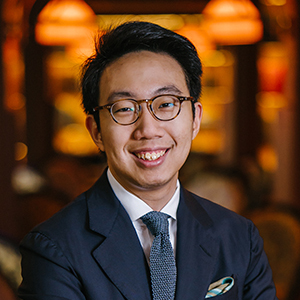 Cephas finished runner up in the Essex Courts Chambers – Singapore Academy of Law International Mooting Competition in 2016.